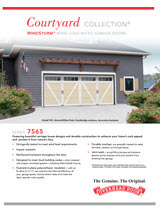 ​​​​​​​​​​​​​​​​​​​​​​​​​​​​The Courtyard Collection 7565 Series wind load models are constructed of polyurethane insulation and two layers of steel. 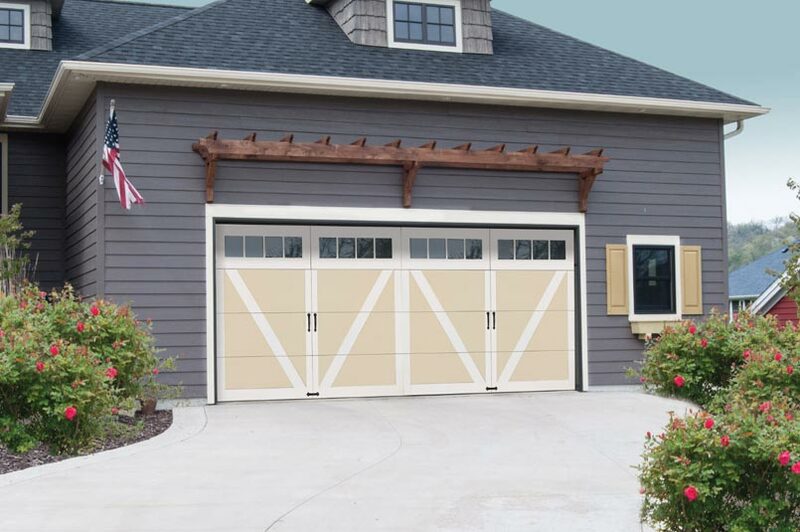 Designed with decorative overlays to resemble carriage house doors, these beautiful doors not only stand up to the most stringent building codes and agency requirements, they are thermally efficient with an R-value of 12.12. Door overlays and window trim are available in the colors shown or can be painted to match your home’s décor (additional charges may apply.) 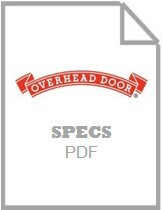 Actual door colors may vary slightly from brochure photos due to fluctuations in printing process. 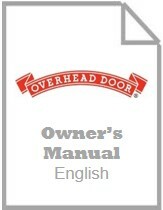 Stringently tested to meet wind load requirements. when ordered with proper wind load options – including Miami-Dade County. R-value 12.12 can improve the thermal efficiency of your garage space, reduce street noise and make the door operate more quietly. specially treated to resist termites, weather and fungal decay. 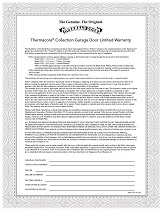 snug-fitting tongue-and-groove section joints reduces wind and weather from entering the garage.